The Toon Hammer website is now live and accepting pre-orders. 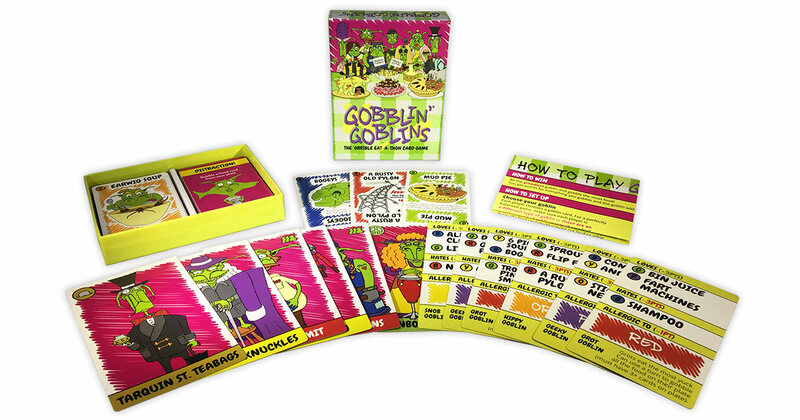 So if you know anyone who missed out on the Gobblin' Goblins campaign you can point them in the direction of the link below. Please note this is just for the UK and some European countries at this point. Never fear! This website will continue to have all goblin based slimy updates. Nom. P.S. If you prefer to absorb content through the medium of video, here's most of what was said here in video and audio form in our new Blah Blah Blah series!